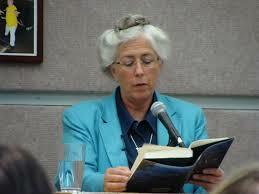 At the San Francisco Writers Conference this past weekend, I met Laurie R. King, bestselling author of 22 novels. 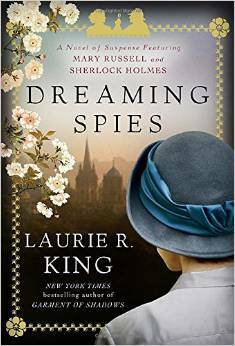 The Beekeeper’s Apprentice and Dreaming Spies are two among the many books she wrote. King is the only crime writer with an Edgar and an honorary doctorate in theology. In her Mary Russell series of which The Beekeeper’s Apprentice is the first, fifteen-year-old Russell meets Sherlock Holmes, becomes his apprentice, and then his partner. 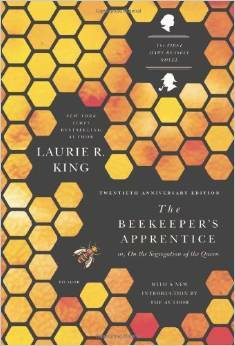 Have any of you read books by Laurie R. King?